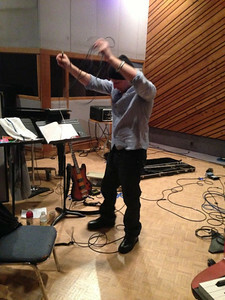 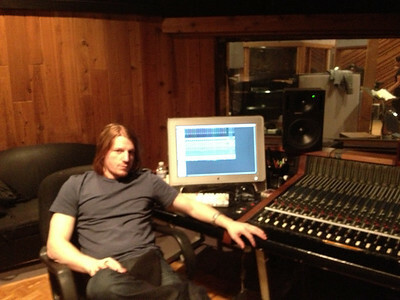 Stephen Tecci @ Entourage Studio, North Hollywood, CA. 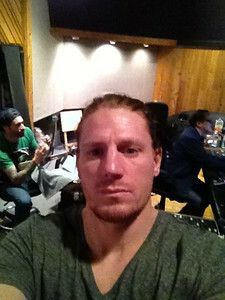 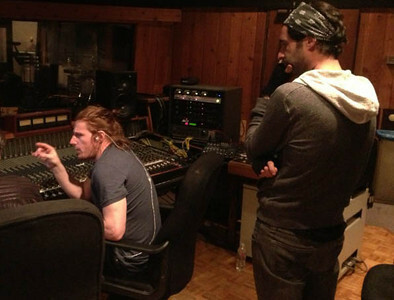 Stephen Tecci w Daniel Weber & Ken Wallace @ Entourage Studio, North Hollywood, CA. 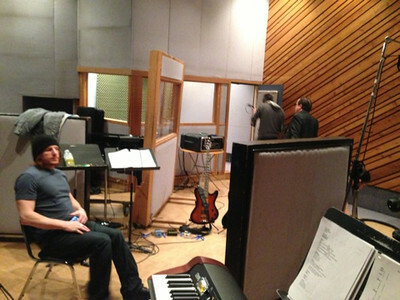 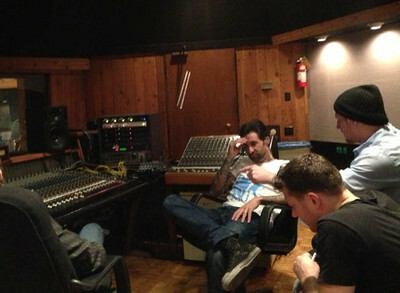 Stephen Tecci w Daniel Weber, Blake Paulson, & Ken Wallace @ Entourage Studio, North Hollywood, CA. 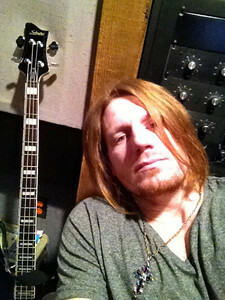 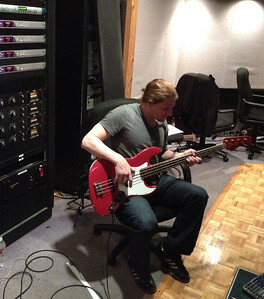 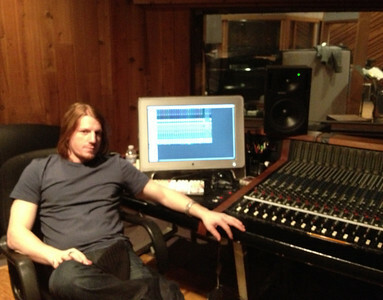 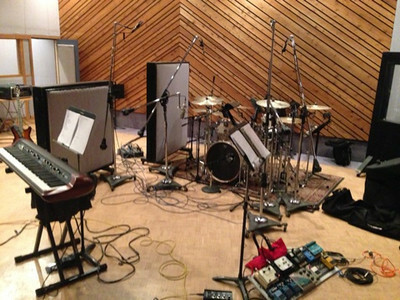 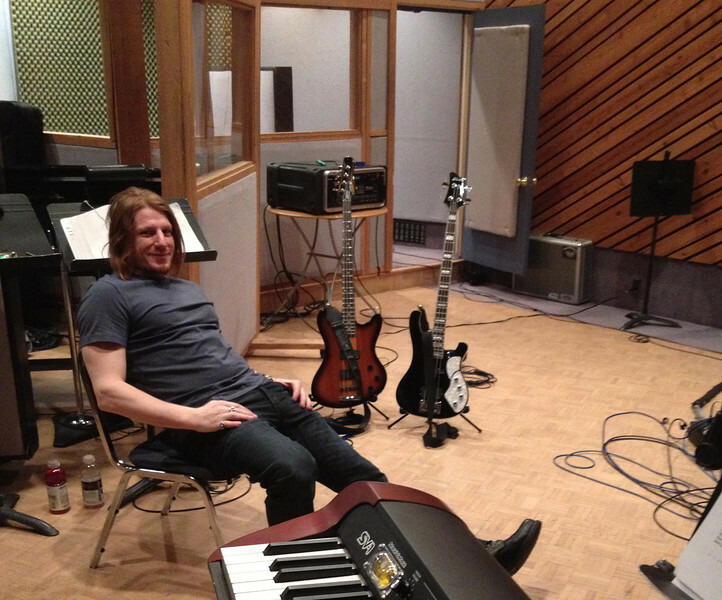 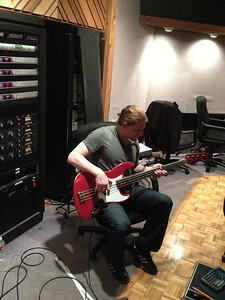 Stephen Tecci w/ Schecter Stargazer @ Entourage Studio, North Hollywood, CA. 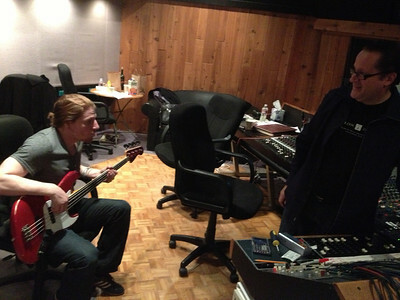 Stephen Tecci @ Entourage Studio, North Hollywood, CA. 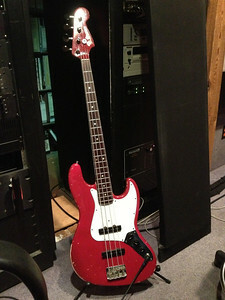 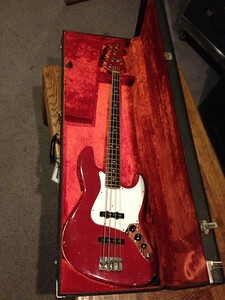 the 1966 Fender Jazz used on the studio.